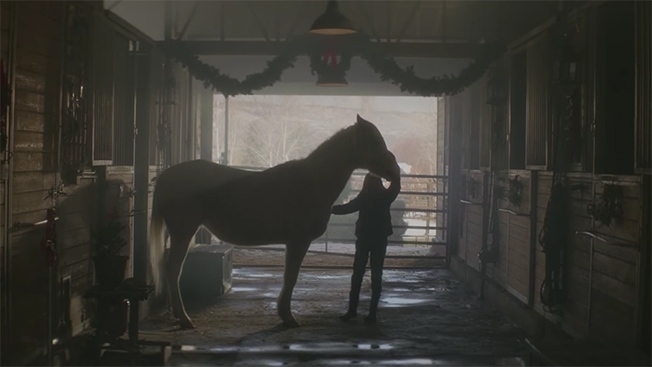 Purina Animal Nutrition's Heartwarming Christmas Ad "A Horse Named Sam"
Purina knows the greatest gift is to be home for the holidays. Watch what happens when a Christmas wish comes true for a young girl and one very special horse named Sam. AdStasher: Purina Animal Nutrition's Heartwarming Christmas Ad "A Horse Named Sam"